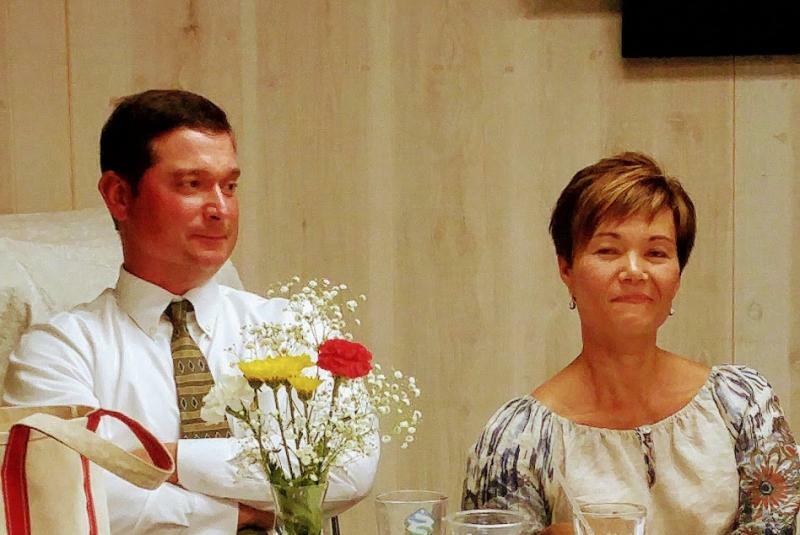 Turn your passion for change into action through the Rotary Club of South Glens Falls. Rotary members dream big and do whatever it takes to find solutions. Let us help you get pointed in the right direction. 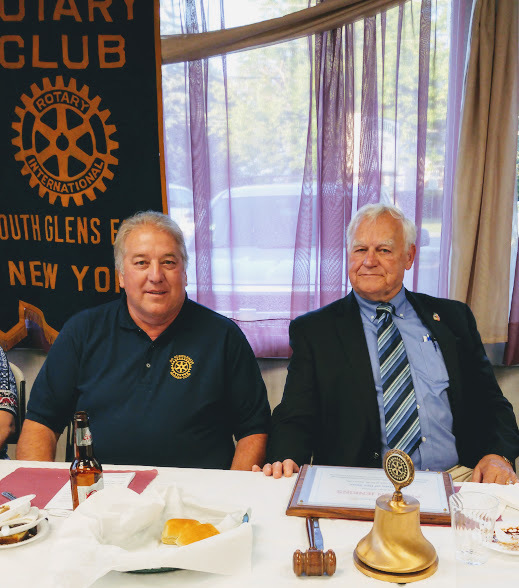 Learn more about The South Glens Falls Rotary Club and Rotary International! It's easy to help your World... Join Rotary. Saving Mothers and Children, Growing Local Economies, ﻿Fighting disease. Looking for a way to do some Community Service? 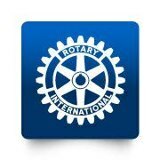 Join Rotary. We are a Welcoming Group looking for new members. We are your friends and neighbors working in our community.